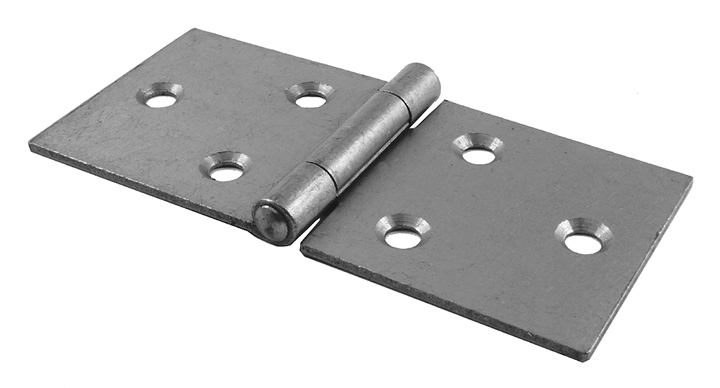 A hinge which is wider across the flaps relative to the length of the knuckle. The wider flaps can give added strength in some situations. 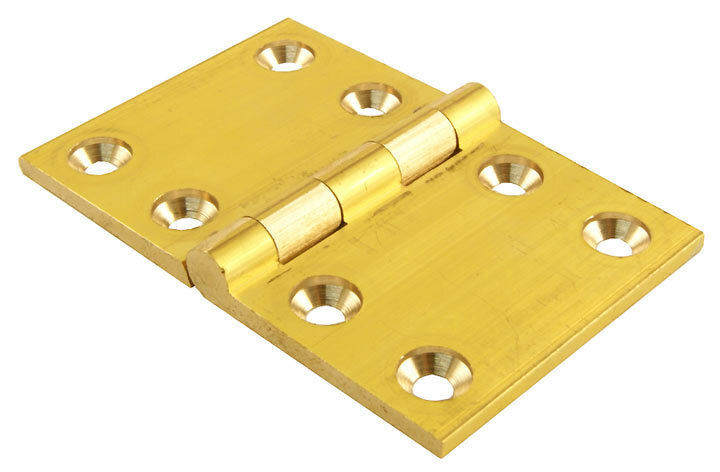 Below are examples of a brass and a steel back flap hinge.